We specialize in Residential window cleaning. 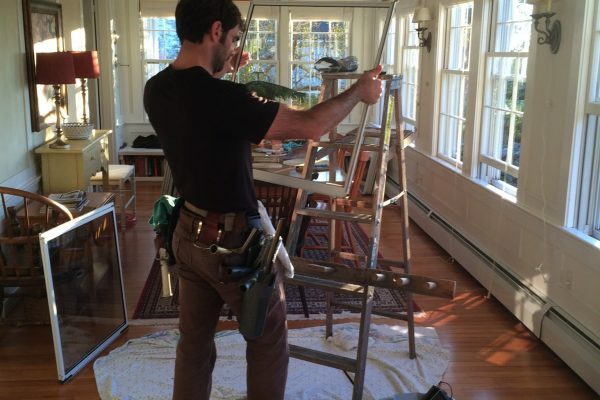 We have tall ladders to reach the highest part of your home. We clean inside and out, large houses or just a few windows if that’s what you need, big panes, little panes, don’t worry, your panes are our pleasure! Many homes here in Maine have Storm Windows attached to them. These can be a hassle to take apart and clean, but can make a huge difference once cleaned! 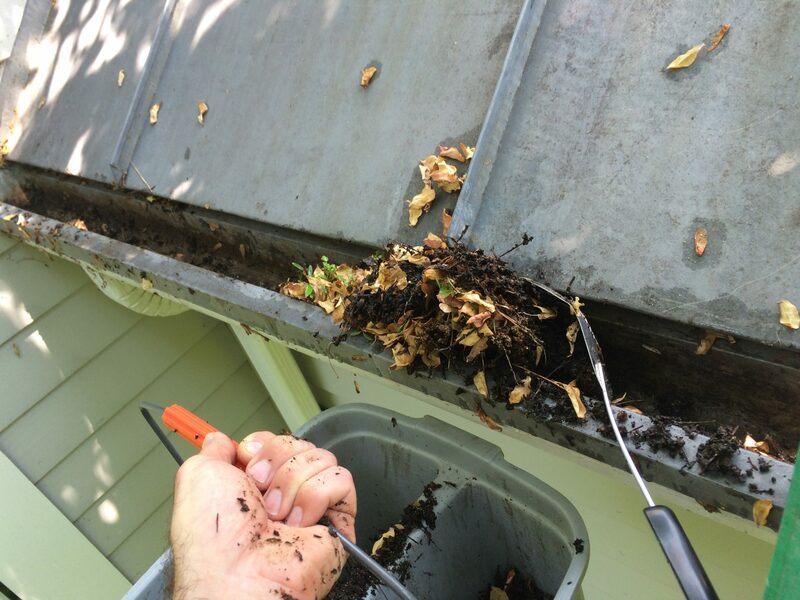 You might not realize how dirty those gutters are on your home, but you may during the next rainstorm! It’s a perfect time to have them cleaned when we are at your home, we’ll clean them out, clean as a whistle, and you won’t have to worry anymore. We do pressure washing too! We can make your deck or siding or even your driveway look sparkling clean!